To ring in 2019, we’re excited to announce a slew of advancements and licensures! 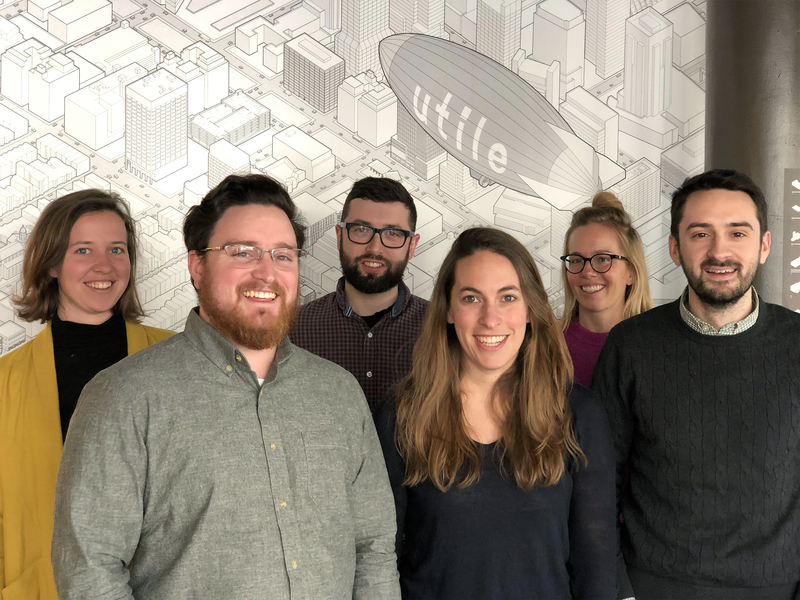 In the top image, Ian Kenney and Sarah Dunbar are our two new Associates, Katie Wirtz and John McCartin are our Directors of Architecture and Urban Design for 2019, respectively, and Jeff Geisinger is Utile’s new Director of Sustainable Design. 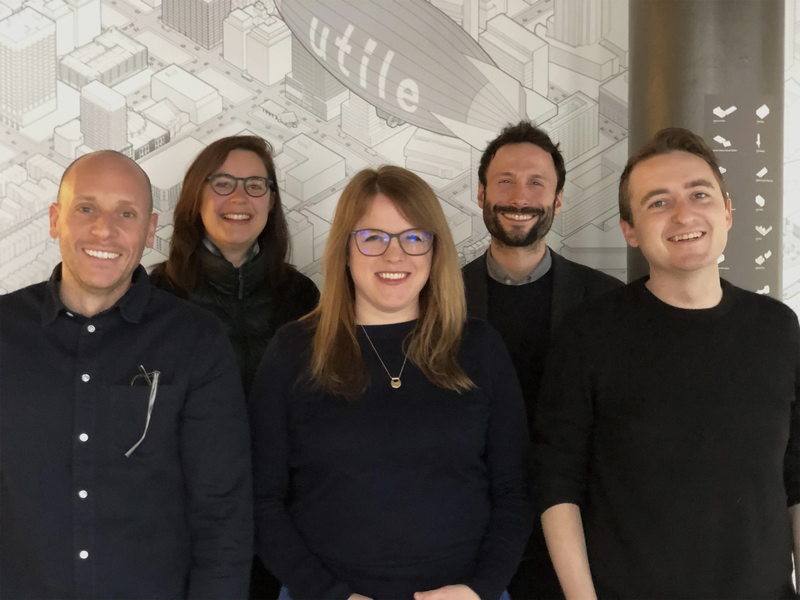 In the lower image, Utilians who received their architectural licenses in 2017/2018 are Margaret Rew, Alex Davis, Matt Cox, Charlotte Lipschitz, Ingrid Bengtson, and Evan Parkinson. Congrats, team!